Dedicated charter aircraft for private groups, businesses and their staff. We offer solutions for group sizes of 30 and up, to and from anywhere in the world. Moving company personnel can be a complex and time-consuming task. A dedicated charter aircraft puts an end to connecting flights, frees you from the constraints of scheduled airline timetables and places thousands more airports at your fingertips. It is the ultimate solution for itinerary flexibility. Aircraft choices to match your exact requirements. Standard or VIP service from 50 to 550 seats. Whether your project calls for the transport of customers to a factory visit, key employees to a remote work site or a weekend team building exercise for your sales force, we can arrange tailor-made flight capacity to match. experience to suit your needs. Chartering an aircraft for your group gives you the ability to customise the on-board experience to fit your requirements and budget. Choose from cold, hot or gourmet VIP catering. 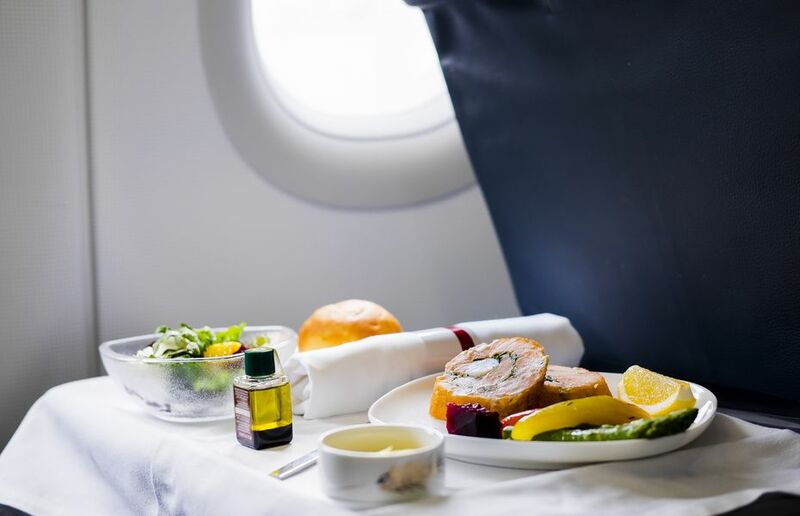 Have your own promotional videos screened via the in-flight entertainment system. In some cases, it is even possible to arrange for your corporate branding to be applied as a custom livery on to the aircraft itself. Coach hire for small and large groups. Anglo European can arrange coach hire to create an integrated travel experience. 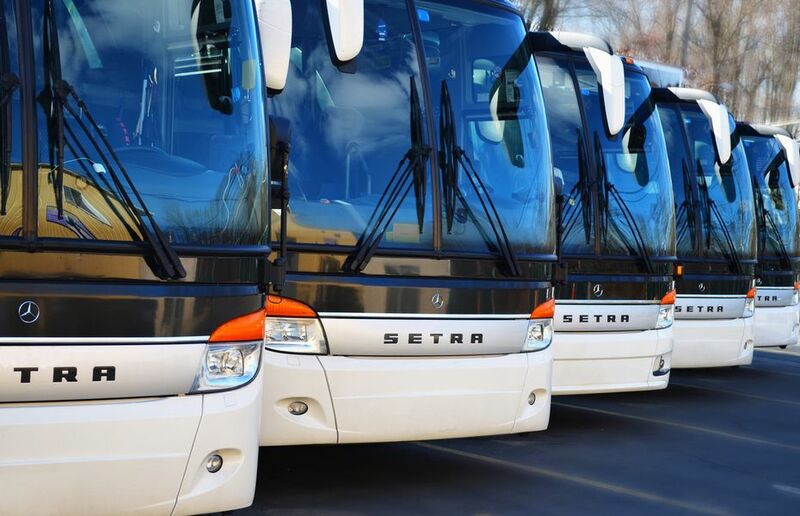 From airport transfers, exhibition shuttles, corporate trips and even sightseeing tours, we are able to assist you with all ground transport arrangements. 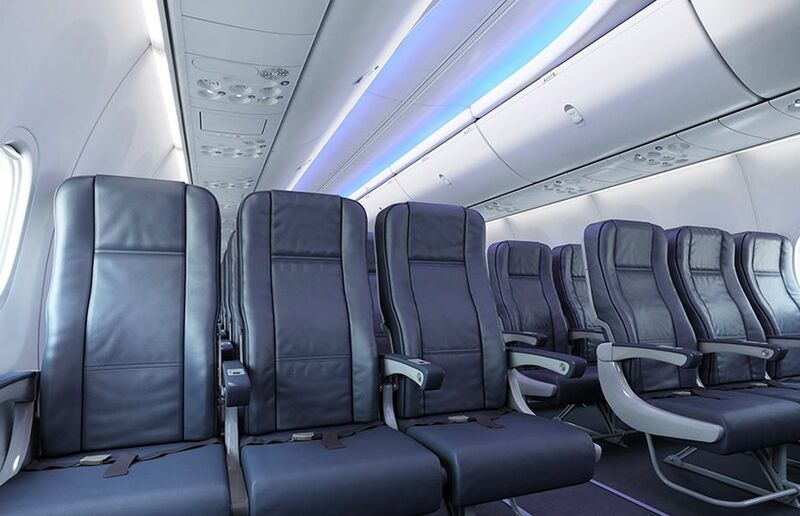 From small regional aircraft to twin aisle intercontinental airliners, we can arrange the perfect fit for your project and group size. Chartering an aircraft gives you instant flexibility over departure dates, times, airports, catering options and seat capacity. Save transit time, eliminate itinerary complications and boost staff welfare with direct flights that depart and arrive exactly where you need them. 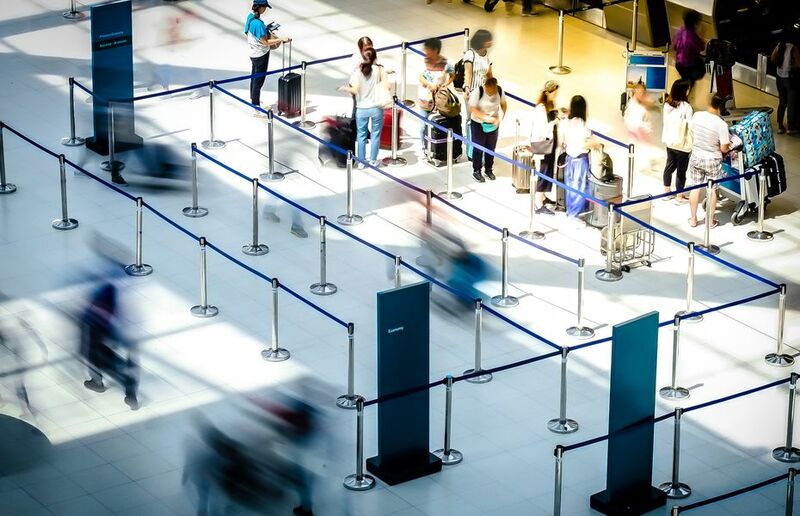 We can arrange dedicated check-in areas, lounge access, upgraded catering, in-flight branding and ground transport. For a free price indication or to learn more about chartering your own aircraft, please get in touch with us today. For fast, professional advice our experts are only a call away. Enter your itinerary (multi-leg supported) and we'll start work. Great choice if you have a complex charter or require several aircraft.